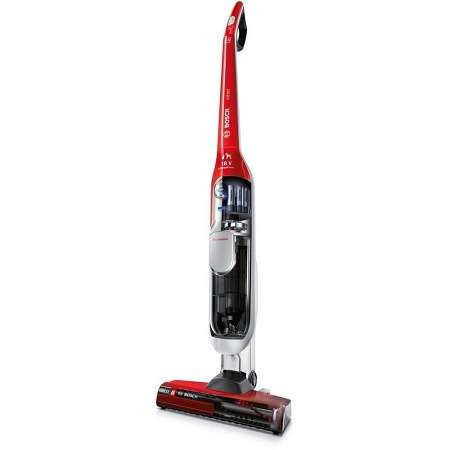 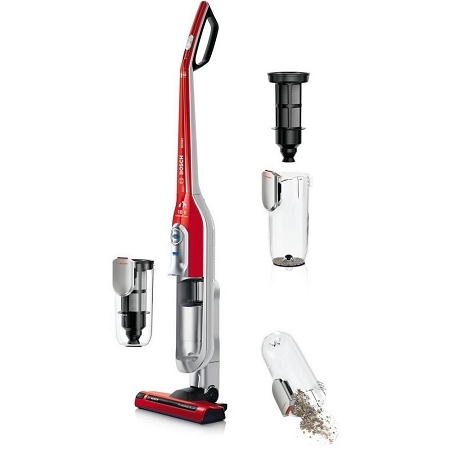 This Bosch Athlet vacuum cleaner is lightweight and easy to use, with efficient SensorBagless Technology for superior cleaning. 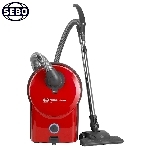 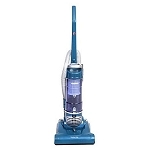 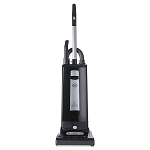 SEBO X4 PET VACUUM CLEANER. 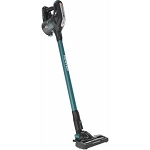 1 ONLY AT THIS PRICE.